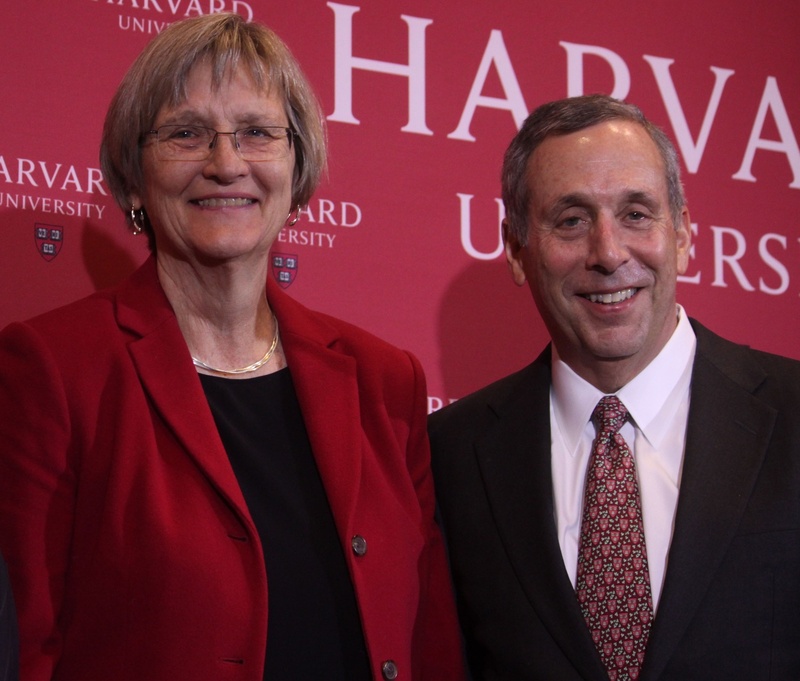 Drew G. Faust and Lawrence S. Bacow at the conference to announce the next president of Harvard College. Ten years ago, Lawrence S. Bacow was on the shortlist of candidates for the 28th President of Harvard University. This time around, he’ll be making the shortlist in another way—as a member of the Harvard Corporation, which is leading the search for the 29th. As former president of Tufts University—just north of Harvard—and a former chancellor at MIT, Bacow brings deep expertise in higher education to the presidential search committee. 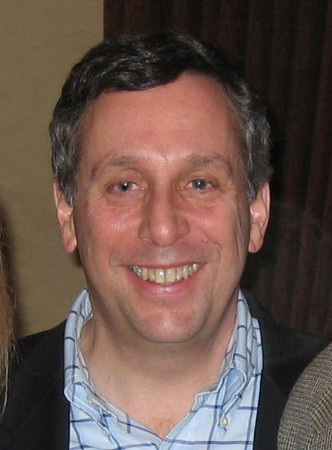 “Larry is a national leader in higher education, and has a deep understanding of both the challenges and opportunities that universities face today,” Anthony P. Monaco, Bacow’s successor at Tufts, wrote in an email. 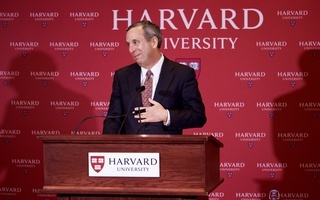 In some ways, Bacow’s time in academic administration echoes that of Harvard’s current University President Drew G. Faust: Both steered their institutions through the 2008 financial crisis, sought to consolidate the central governance at their respective universities, and fulfilled the role of fundraiser-in-chief. Bacow’s speeches as an academic leader also hint at priorities in line with Faust’s—suggesting he may be looking for a leader ready to continue her agenda. 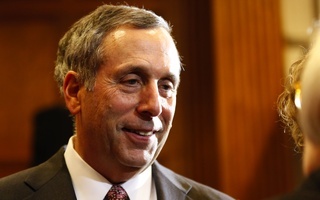 At the time of his Tufts presidential inauguration in 2002, Bacow set out three major priorities for the university: moving towards an education that stresses global thinking, “teaching collaboration as a way of life,” and centralizing governance structures across Tufts’ eight schools. “How do we educate leaders for a truly global world? By teaching collaboration as a way of life—and a source of answers,” Bacow said in 2002. “By bringing together research and education in ways that could not be accomplished anywhere else." Faust, too, has operated under a “One Harvard” philosophy that seeks to tie together the University’s long-independent schools. And in her decade-long tenure, Faust has pushed forward Harvard’s global initiatives, opening new international research centers and overseeing the creation of the continent-spanning Global Advisory Council. Bacow’s close proximity to undergraduate life at Tufts also suggests he may prioritize candidates who hail from the higher education sphere and show a commitment to his ideals of university education. 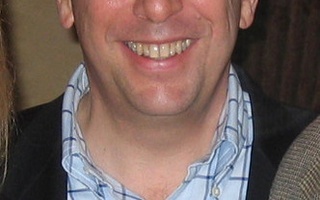 During his tenure, Bacow regularly dealt with issues of undergraduate social life. One Tufts tradition in particular, the Naked Quad Run—which draws inebriated undergraduates to campus thoroughfares en masse—prompted two separate campus-wide memos from his office. When it became clear that the tradition posed a serious safety concern to students, he moved to abolish it altogether. While Harvard’s similar Primal Scream tradition has continued largely unchallenged, the next University president will also likely have to grapple with undergraduate social life. Before she leaves, Faust will hand down a decision on the fate of Harvard’s single-gender final clubs and Greek organizations, which she may choose to penalize or ban altogether. William F. Lee ’72, the Corporation’s senior fellow, has said the next president will likely stick with Faust’s decision. 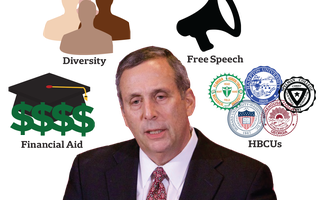 In any case, though, search committee members will likely look to Bacow’s years of experience leading a large Massachusetts university as they narrow down the pool for Harvard’s next president. “His expertise and knowledge will be a great asset to the search committee,” Monaco wrote.